First National Riverside is proud to present 24 Poinciana Avenue, Mooloolaba. This stylish family home is located on a quiet street and boasts incredible street appeal. Enjoy the warm welcome you will feel upon entering this classic family home. 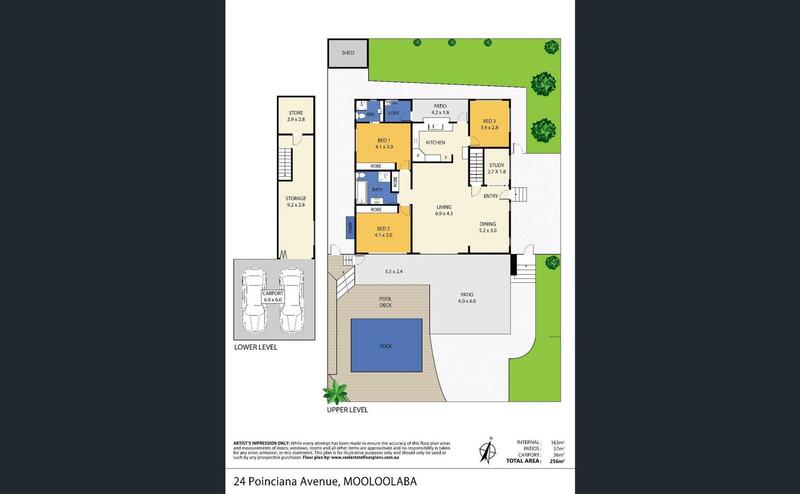 This is a rare opportunity to create your grand lifestyle right in the heart of Mooloolaba. You will love the relaxed ambiance and this fantastic location where the beach, transport, schools and shops are all within a short drive or walk. To register your interest, please contact First National Riverside on 07 5446 6186 or submit an enquiry online.